Johannesburg - Police have confiscated sound systems belonging to churches in the CBD, accusing them of churning unacceptable noises. Metro police chief David Tembe said besides disturbing the peace, they also connected electricity illegally. “We’ve been confiscating their sound systems and they would pay R3 000 and get them back immediately. “This time around, they will only get them after the festive season so people can spend Christmas with their families in peace,” Tembe said. He was speaking yesterday at a media briefing where he and Johannesburg mayor Herman Mashaba addressed the crime issue. They also released statistics of their successes in the month of November. Tembe said they had nothing against churches. They just wanted them to comply with the law. For November, Metro cops arrested 821 drivers for drunk driving. The number increased from last month’s 671. In 2017, the city warned churches that occupy land or buildings illegally that the municipality will take legal action against them. This followed a visit by Mayor Mashaba to Yeoville, Highlands North and surrounding areas where various structures were identified as ‘illegal’ churches. Police arrested 36 people for public drinking, 40 undocumented people, there were 14 stolen motor vehicles, 13 people were arrested for reckless and negligent driving, while 10 people were bust for drugs. 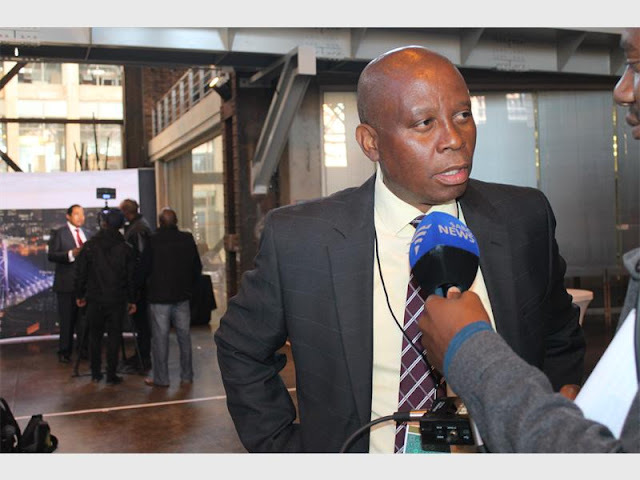 Mashaba raised concerns they had with the justice system nationally and provincially. He said they made arrests but in some cases justice didn’t take its course. Recently, the traffic cops embarked on an operation to remove counterfeit goods in the CBD. Mashaba said those who profited from these goods had upped their game.